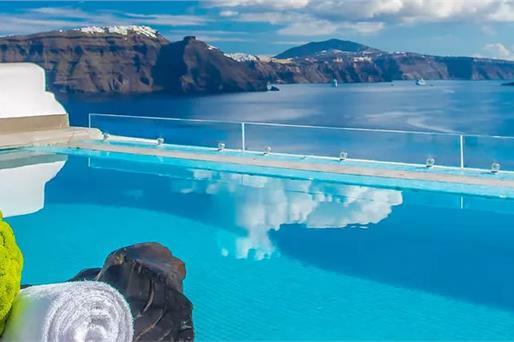 Santorini, an island in the southern Aegean Sea, is one of the top tourist destinations in Greece and one of the most sought after romantic destinations in the world! 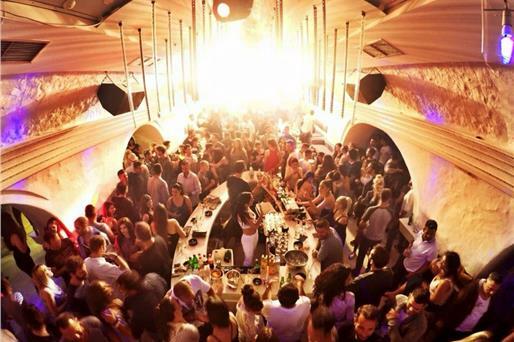 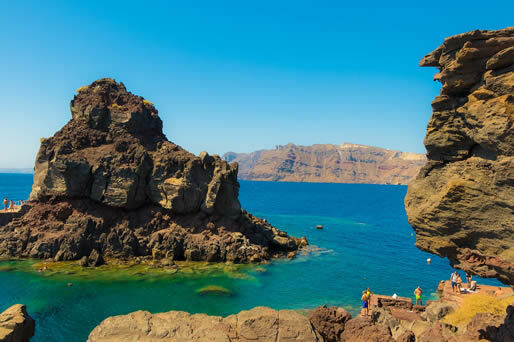 Santorini caters to all tastes: it offers exquisitely clear waters, quaint little towns perched on the rim of a massive active volcano in the middle of the sea, and a vibrant nightlife with bars, clubs and restaurants tucked away in the quaint cobbled streets or overlooking the Caldera! 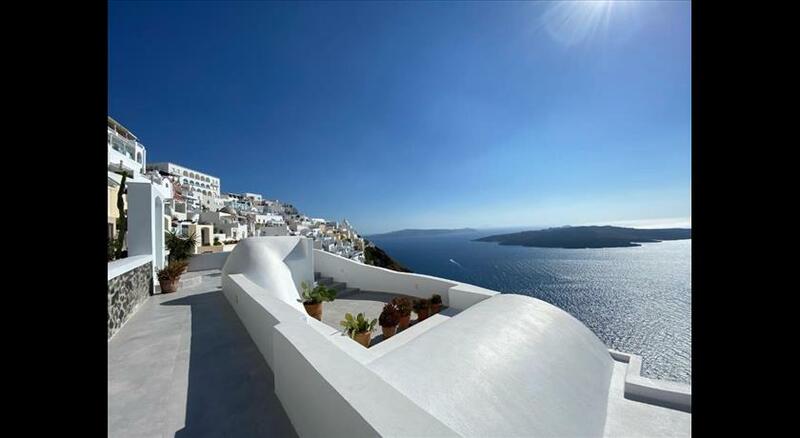 The towns of Fira, Imerovigli and Oia, perched hundreds of meters above sea level, offer spectacular views of the Aegean and the Caldera. 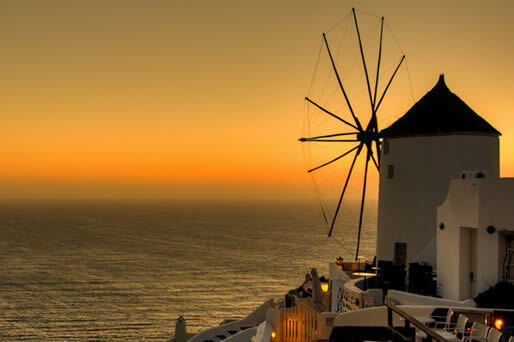 A trip to Santorini is a dream come true for any couple or single ready for adventure! 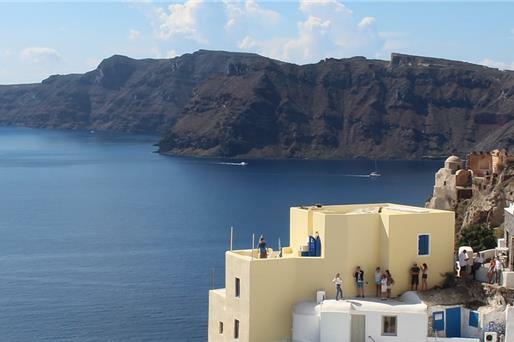 Enjoy the island of Santorini from above, through 360 panoramic photographs. 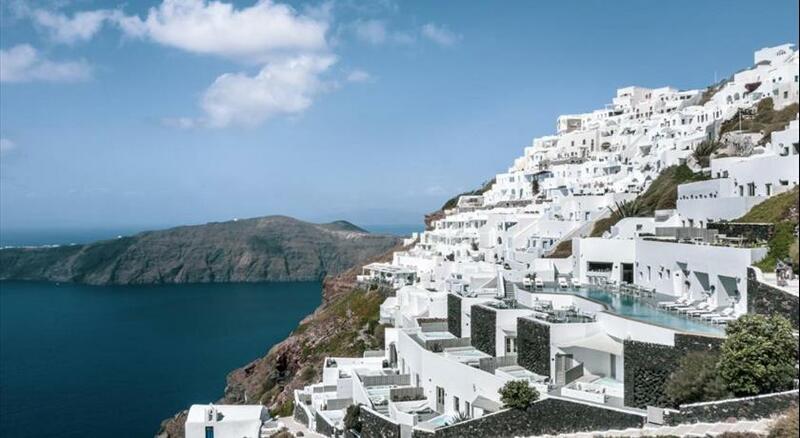 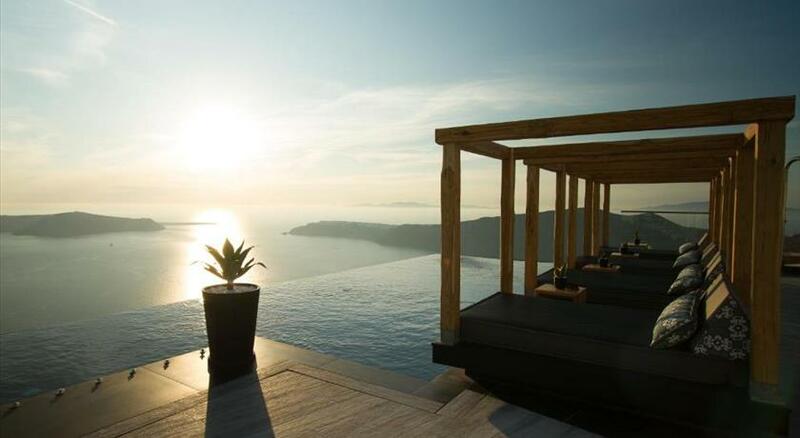 Get a glimpse of the view that the hotels on the caldera provide, in order to find the ideal for your stay. 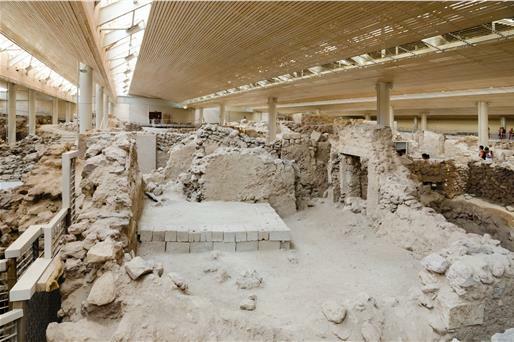 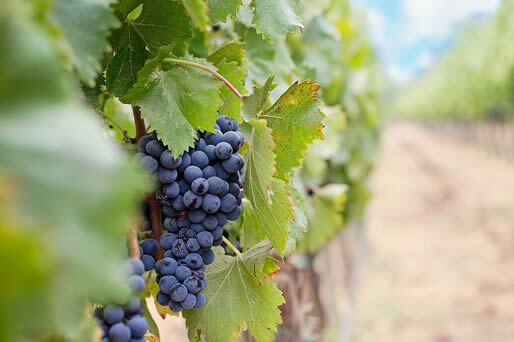 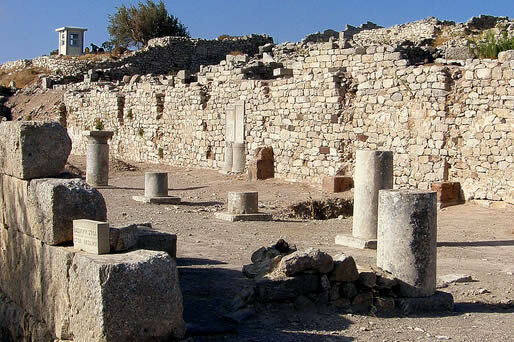 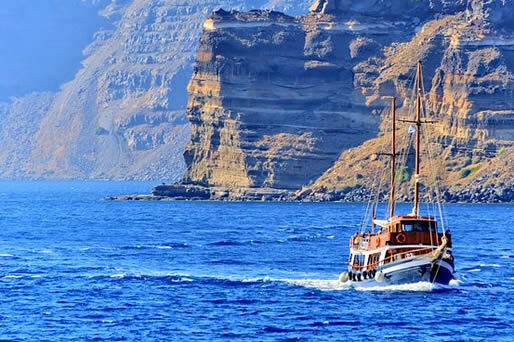 Find out the most interesting things to do in Santorini, prominent landmarks and attractions. 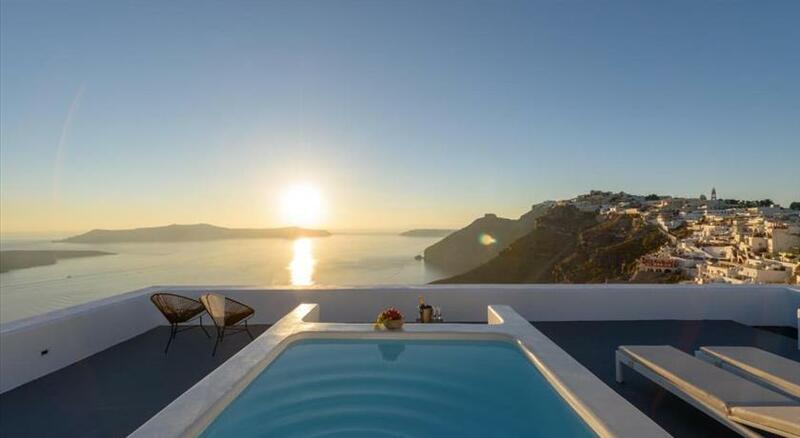 In our site you can find more than 1,000 hotels that offer a variety of amenities at the best prices. 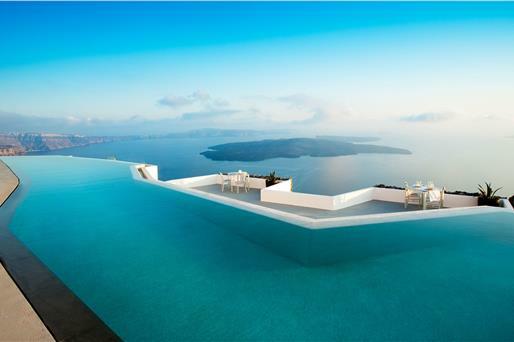 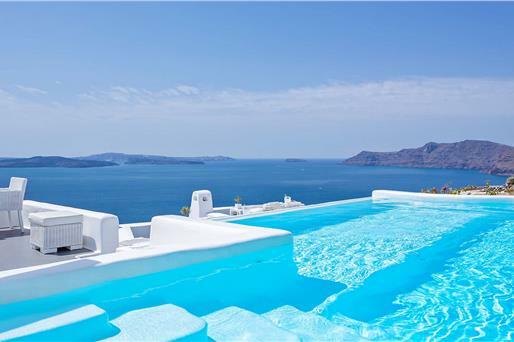 The Santorini-View.com site gives you the ability to book your room with safety via the well-known accommodation booking website Booking.com. 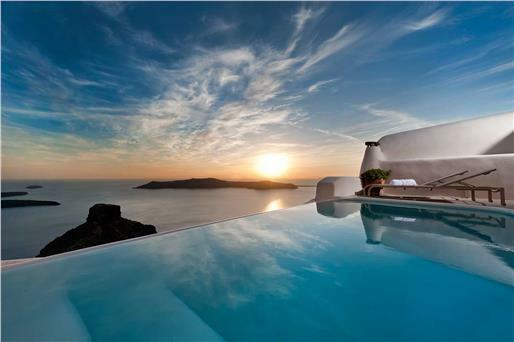 Are you ready to start your fantastic journey in Santorini? 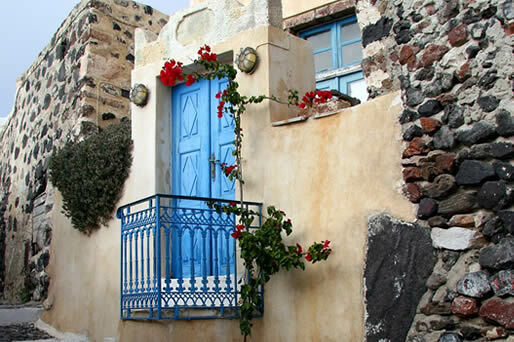 Browse the travel guides of Santorini-View.com that include useful and important information, which ensure you a relaxed and lovely stay in this splendid island of the Aegean Sea. 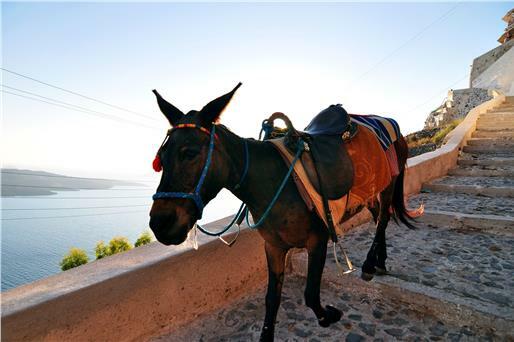 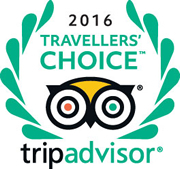 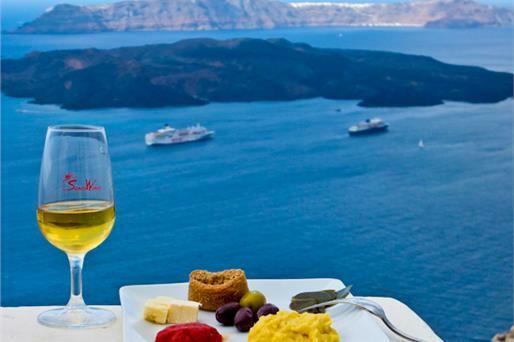 Take a look at what makes Santorini so special! 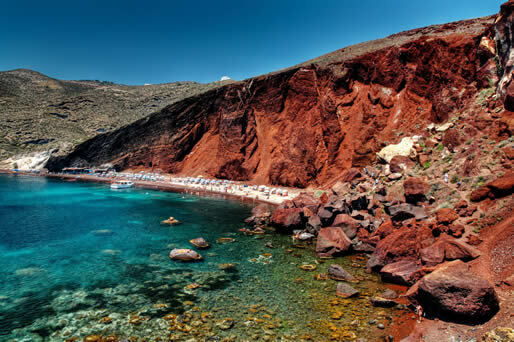 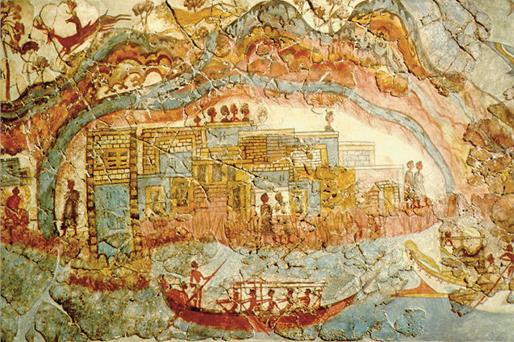 The island of Santorini acquires unique characteristics that set it apart from other destinations worldwide. 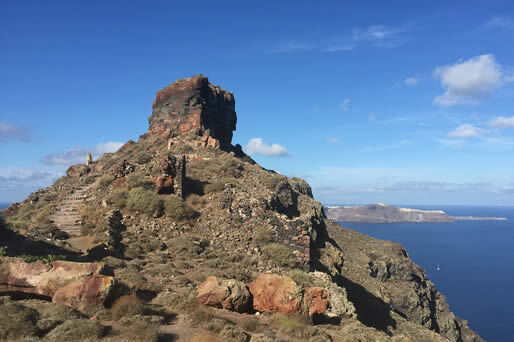 Its captivating natural beauty that mainly derives from the caldera cliffs and the awe-inspiring views on the dormant volcano and the sparkling Aegean Sea you can gaze from the 300 meters high caldera, will most assuredly fill you with rapture. 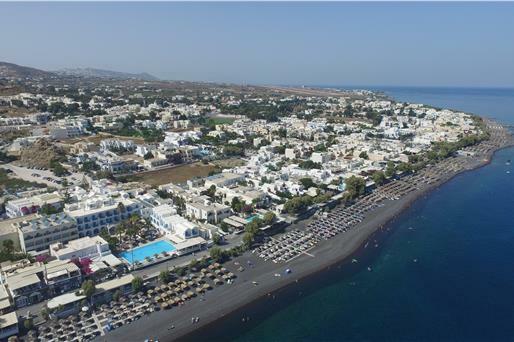 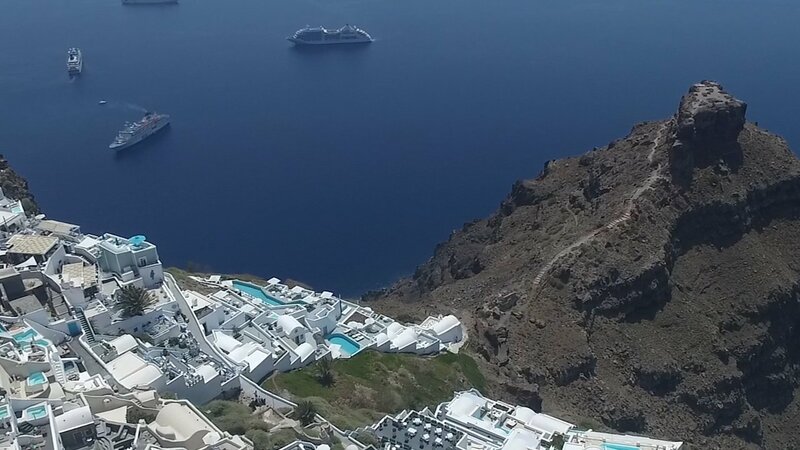 In Santorini-View.com, we have recorded for you the hotels of Santorini from above, so that visitors can choose the hotel that provides the view of their desire. 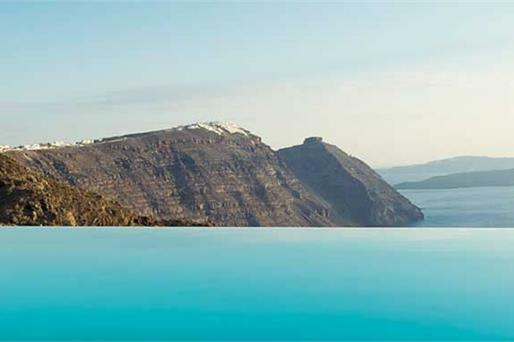 Fly over the caldera virtually and locate the ideal place for your stay.